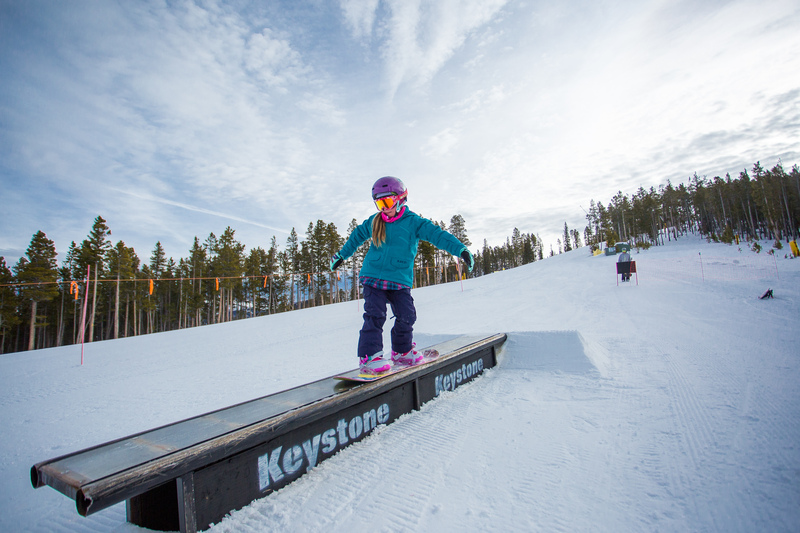 Keystone’s Park Crew is at it again with a makeover for The Alley. 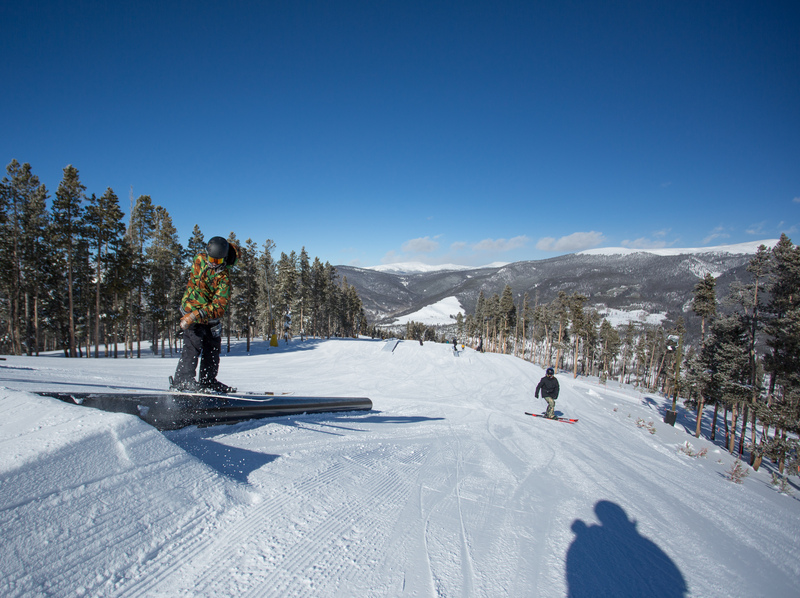 With the creativeness and professional terrain park engineering of A51 it’s no wonder why it’s rated one of the best parks in the US. Come hit the Alley and take out all that frustration from summer road construction by jibbing down four concrete barriers. 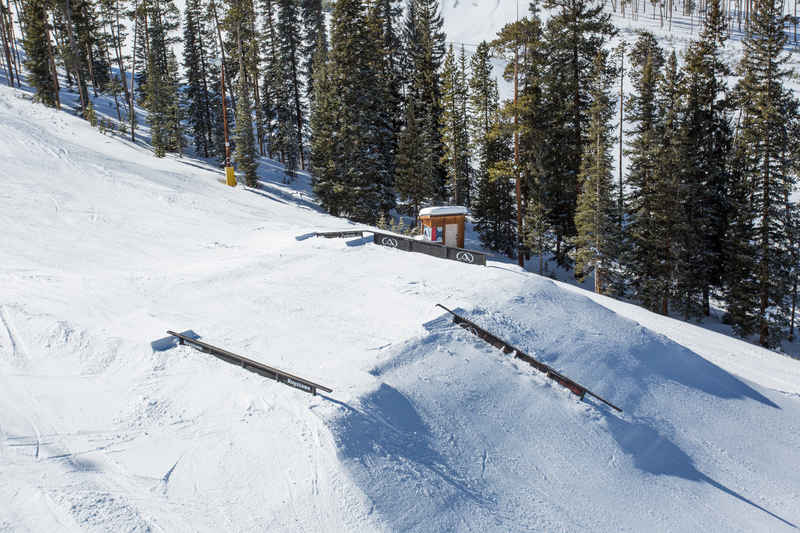 A51 also has a four level flat-down rail right under the lift so everyone can see your best. Other features include an up/down round rail, a hip into a wall, a gap on to a fat tube giving you plenty of air off the end, and a down donkey rail. There are also several down, and down-flat-downs to keep you going all day. And as always, A51 has features for every skill level. From the tiny shredders to the pros; A51 won’t disappoint. 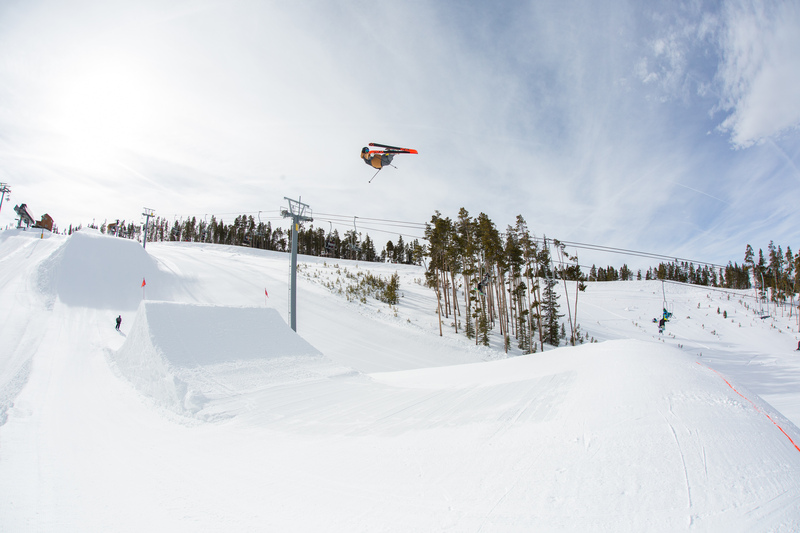 The Main Street jumps are now open if you dare, or if a bit smaller is your style check out Park Lane with jumps four and five now open. Just learning to ride in the park? Check out I-70 for features suitable for those just getting started. Remember, it’s not extraterrestrial life that makes Area 51 as good as it is. 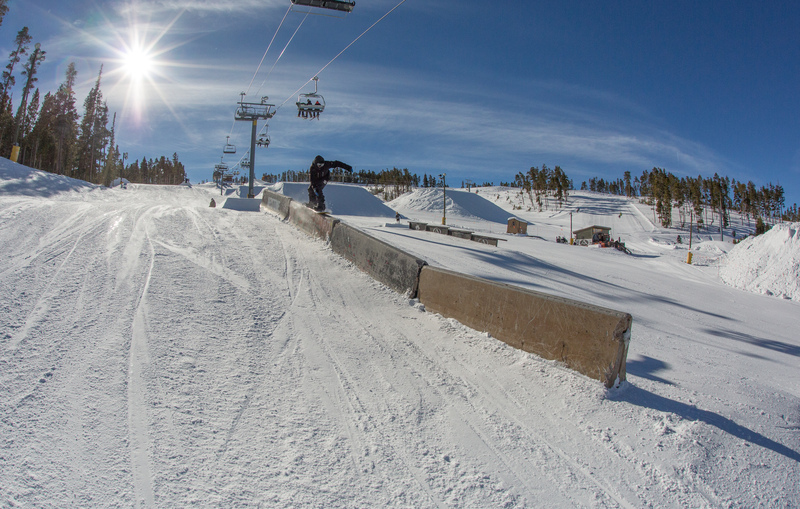 The master minds of this incredible terrain park work hard to keep you shredding hard, so be sure and give the crew a pat on the back if you see them. Stay tuned with A51’s Facebook page: they are always updating their new features and posting the sweetest photos of the best riders around!